24 March 1980— El Salvadorian human rights defender, Monsignor Oscar Arnulfo Romero, was shot to death while celebrating mass and after denouncing violations of the human rights of the most vulnerable populations and defending the principles of protecting lives, promoting human dignity and opposition to all forms of violence. 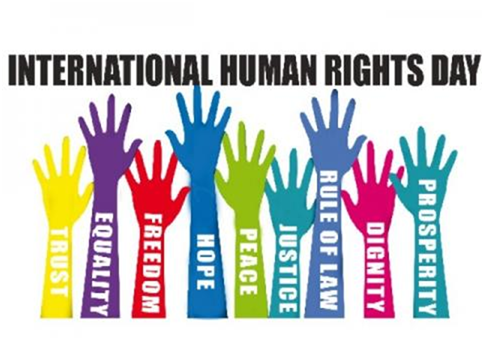 Thirty years later, the UN General Assembly, marked the day as the “International Day for the Right to Truth Concerning Victims of Gross Human Rights Violations and Dignity of Victims”. On the occasion of its first commemoration, on 24 March 2011, the Secretary General, Ban Ki-moon, and the High Commissioner for Human Rights, Navi Pillay, expressed their support on the key concept that the victims of human rights abuses and their families possess an inalienable right to know the truth about the circumstances concerning the perpetration of heinous crimes against them. Ban Ki-moon emphasized that right to the truth is now provided in the International Convention for the Protection of All Persons from Enforced Disappearance which entered into force in December last year. Navi Pillay shared the three fundamental rights to fight against impunity and to restore the dignity of victims: the right to the truth, to justice, and to reparations. In addition, she pointed out the importance of public, independent, and impartial inquiries into gross violations in order to bring out the truth on the suffered violations.